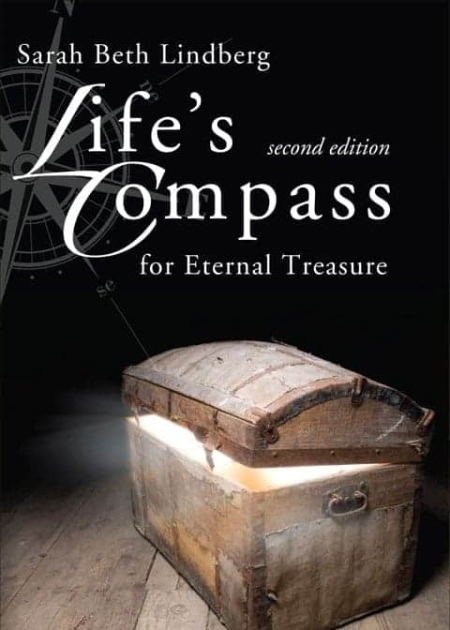 Life’s Compass for Eternal Treasure is a great book by Sarah Lindberg. I really enjoy how it encourages us to keep on. It reminds us to keep our eyes on our maker as we travel through lives many ups and downs. God will lead us if we will let him! God is so faithful! This is the second book that I have read by Sarah. The first one was Priceless. I have never been so touched by someone’s writing before! I am in awe at the relationship that Sarah has with God. It’s REAL. It’s LOVING. It’s SURRENDERING. It’s COMPLETELY AWESOME. 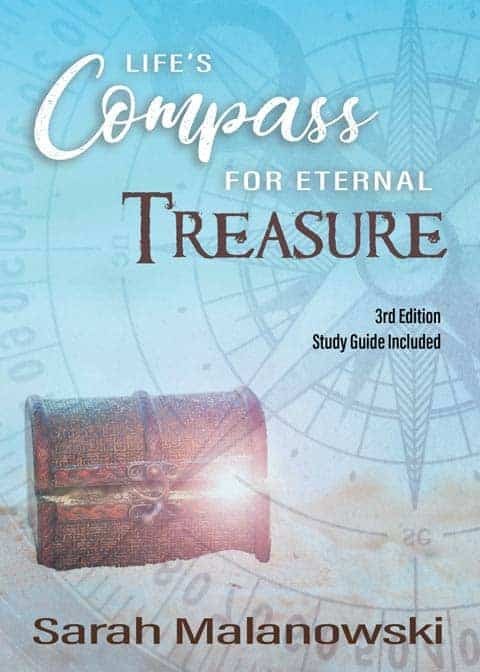 The Compass book is the most impactful book I have ever read… this may not mean much since I am not an avid reader… actually, it makes it mean MORE! I ENJOY reading her books!!!! I have ear marked so many pages on the Compass, the devotional (The Victorious Mindset), and the Priceless book. 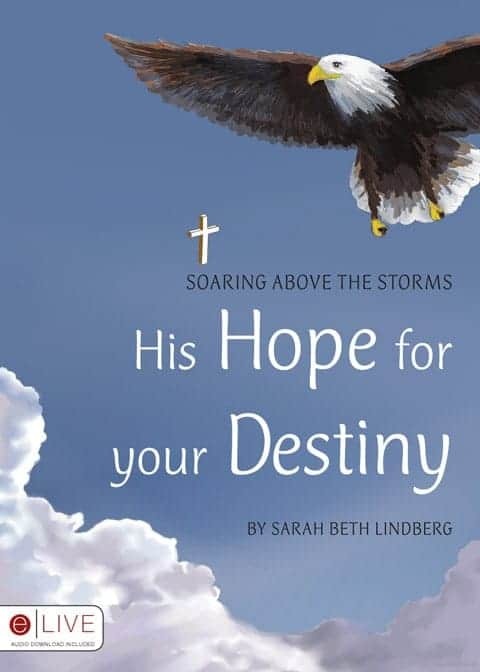 I really like how Sarah added the pages at the end of the Compass book so that it can be turned into a Bible study. A must read! So encouraging!